In celebration of Black History Month, we are commemorating influential architects of color. 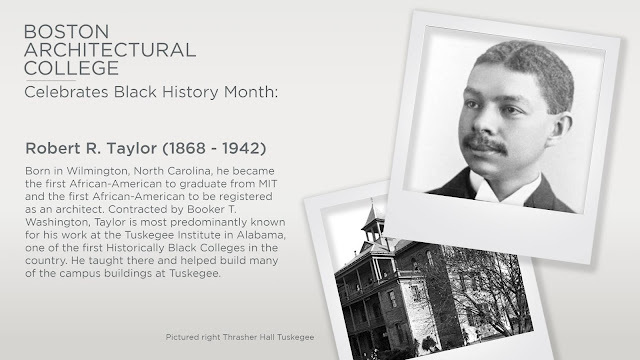 This week we are remembering Robert R. Taylor (1868 - 1942), who became the first registered Black architect in the United States. 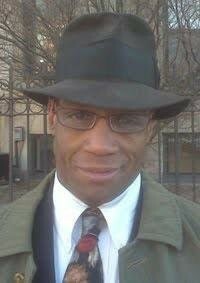 He was the first graduate of color from MIT who then went to work with Booker T. Washington at the Tuskagee Institute in Alabama. Tuskagee is known as one of the first Historically Black Colleges in the country and Taylor would work there teaching and designing campus buildings for the remainder of his life.